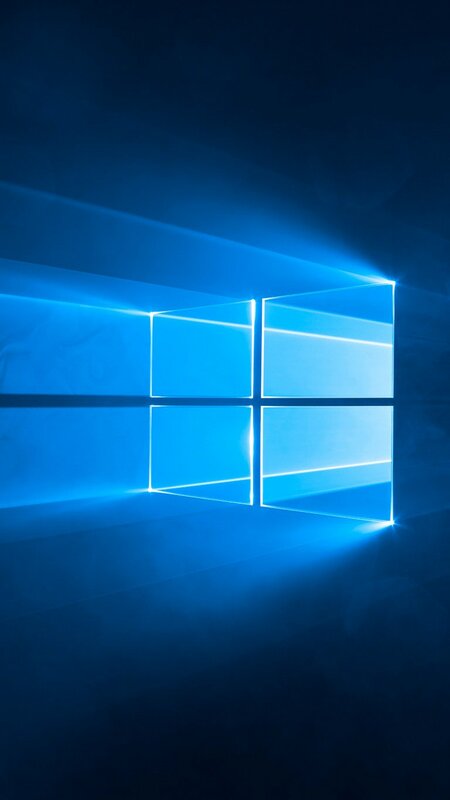 Microsoft has now release the Windows 10 Administrative templates. These are similar to the files in the Policy Definitions folder under the Windows directory. However Microsoft also releases the templates as a separate download so you can install the new policy setting without having to first install Windows 10. These administrative templates also contain 10 additional ADMX files that are not shipped in the box with Windows 10. After you have downloaded and installed the file you will then need to copy the files from the “C:\Program Files (x86)\Microsoft Group Policy\Windows 10\PolicyDefinitions” to the Policy Definitions Central Store. Also note that this only adds Administrative Templates settings and you will still not get any change Group Policy Preferences by installing these files. For example you still need to have Windows 8.1 installed if you want to modify the IE 10/11 Group Policy Preferences. Question for you. When I get these new ADMX files, do I overwrite the existing ADMX files I already have in the central store? I have not been able to find a clear answer on this. Same question… overwrite? or no? I tried creating a sub-folder and calling it windows 10 but that didn’t work either. I found this on a post about importing the admx for windows 8. I am assuming the same is true for windows 10. Copy and replace. New OSes and their templates are backwards compatible so you’ll get the 2012 settings and retain the 2008 R2 settings as well. It is worth noting that some new settings are only able to be adjusted from a new OS (8.1/2012 R2) and having the templates isn’t enough. But it still won’t harm anything. as always, have a backup. While this is usually not an issue, thugs can always go sideways. Yes. Overwrite… But i would take a backup copy of all the files first, just as good practice. I’m thinking about updating my administrative-templates for Windows 10. Will that alter my existing policies that we have worked so hard to put in place? I’m not sure what actually get overwritten.